Sat. 10am - 3pm or by appt. Our on-farm pick-up hours are 10am – 3pm every Saturday or by appointment. 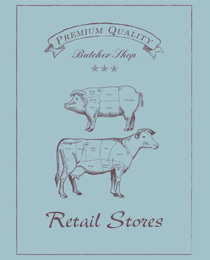 Purchases over 20 pounds, made at the farm, receive a 20% discount. Enter at 32 Prices Switch Road, and follow the signs. For more info, call 845-481-3459 or write to us at info@lowlandfarm.com. 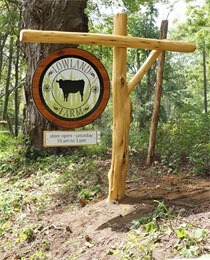 Welcome to Lowland Farm’s online purchasing site! 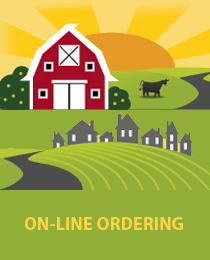 This site can be used to order any of our available pastured pork or grass-fed beef for delivery to any of our pick-up locations. If you are interested in special cuts not listed in our inventory, please contact us with your request. If you would like to initiate a Buying Club, get in touch and we’ll help you get started. 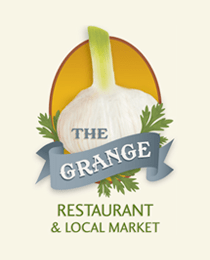 There is a steadily growing population of fine retail stores throughout the Hudson Valley and Warwick Valley region who recognize the value of supporting local farms and providing quality foods to consumers. Consumers benefit by knowing where their food comes from. Regardless of their cuisine, these chefs know good quality provisions and want their customers to know about them, too.